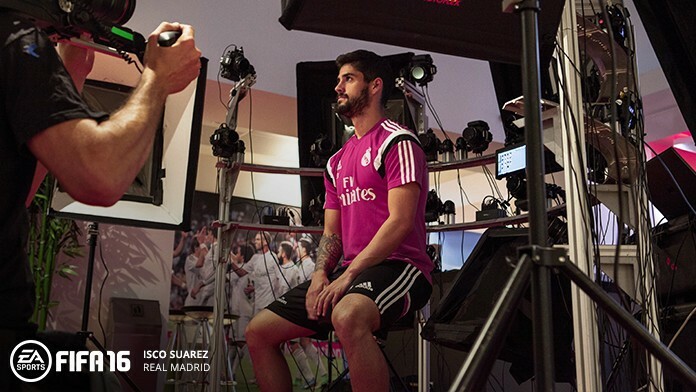 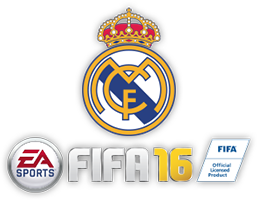 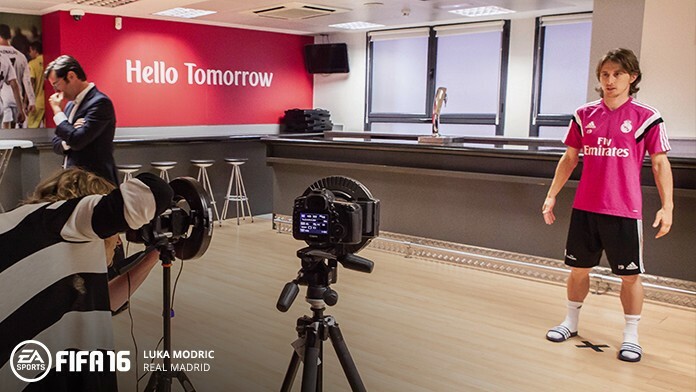 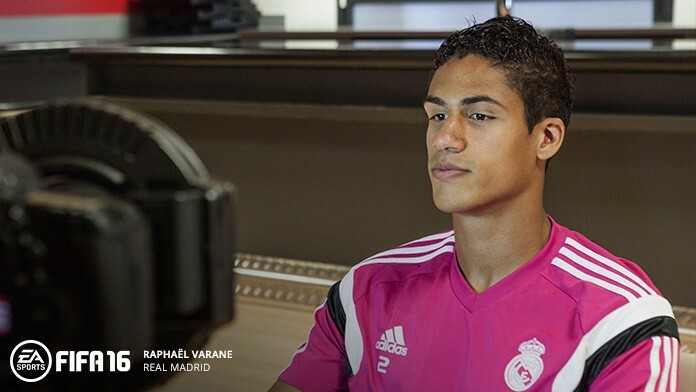 Exclusive content will be released throughout the season, including a FIFA 16 player tournament featuring the Real Madrid squad and FIFA 16 experiences at the Bernabéu. 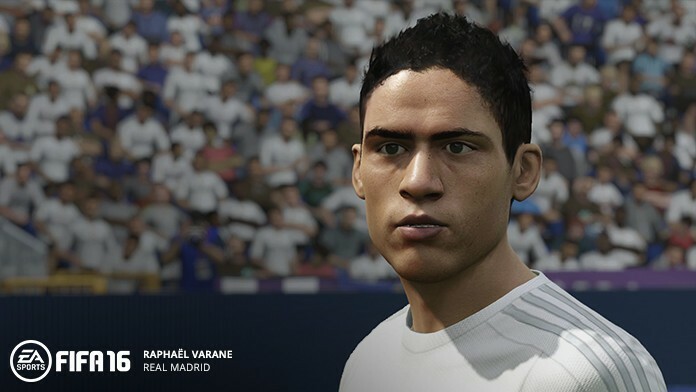 Always one of the most popular sides in FIFA - see how Real Madrid were used in FIFA 15. 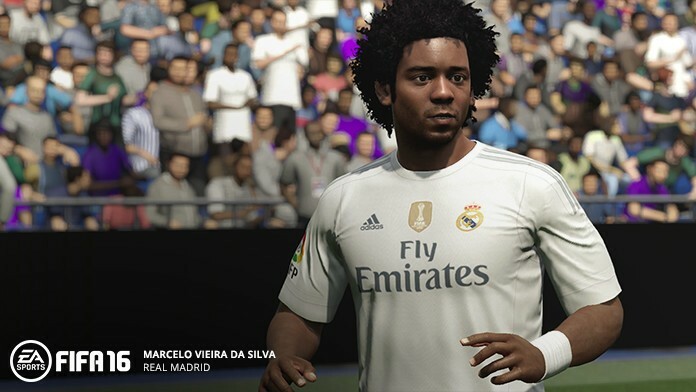 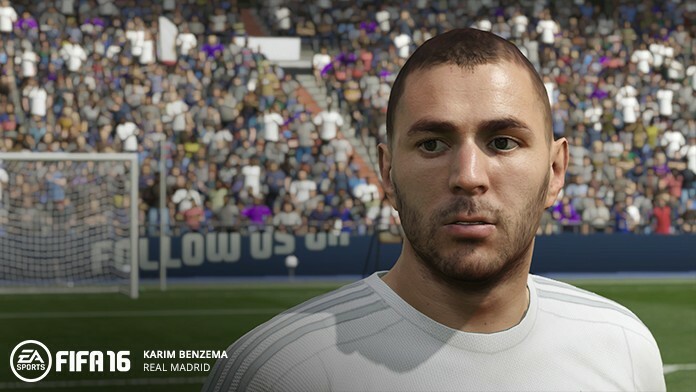 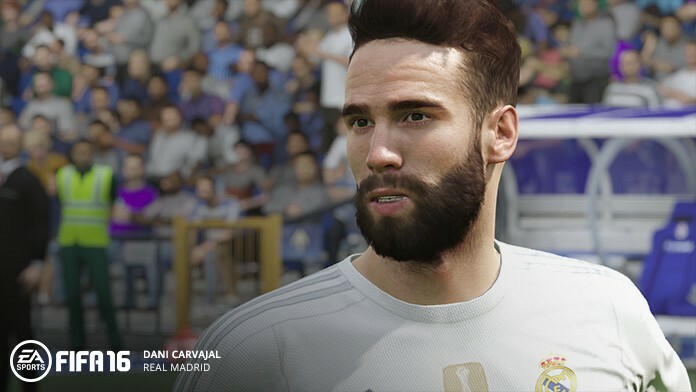 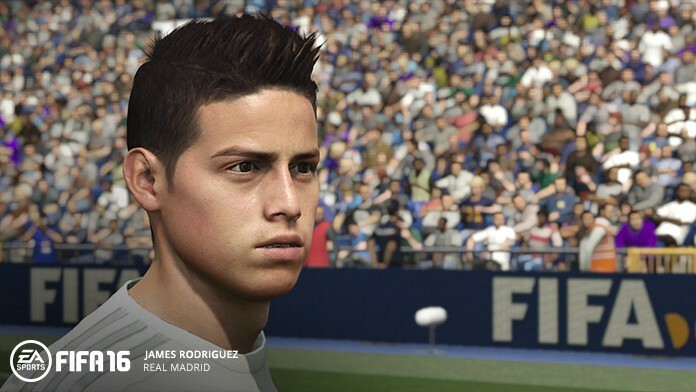 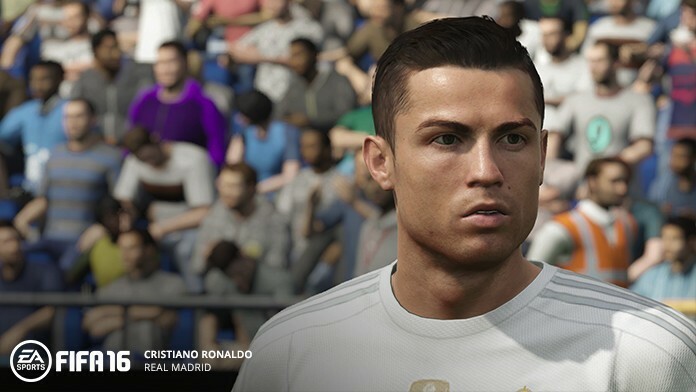 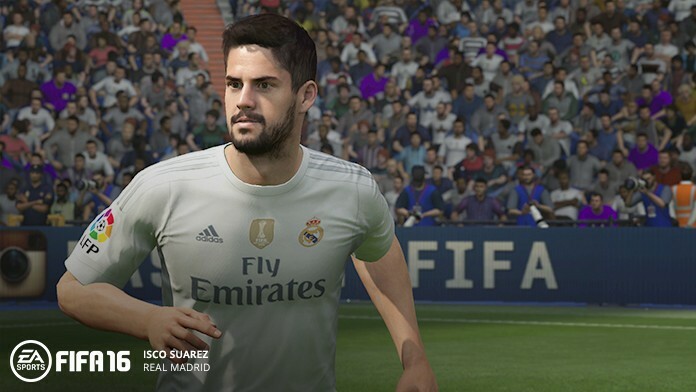 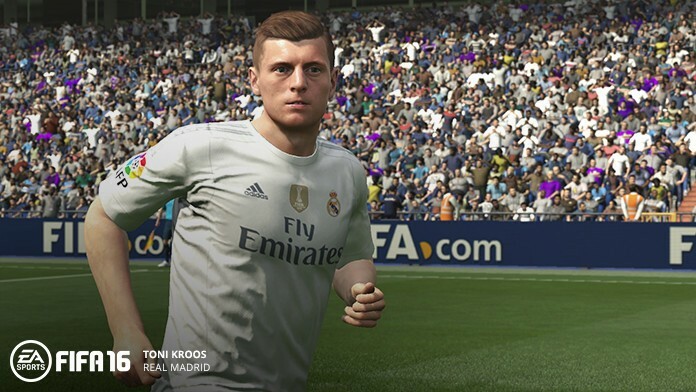 See new updated player models of Real Madrid players in FIFA 16. 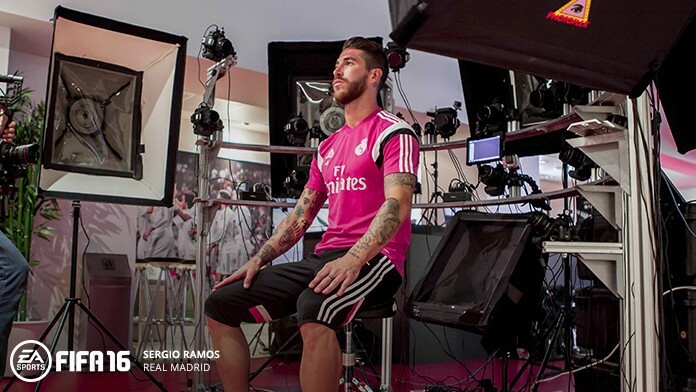 Exclusive images from our head scanning session with Los Blancos.